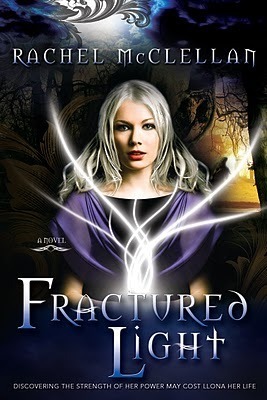 On tour today is Rachel McClellan with her book, Fractured Light. If you missed my review last month, you can find it here. Honestly I liked this book once I got into it! I'll let you decide what you think by giving you the synopsis below. I'm lucky enough to have Llona herself here for an interview! There's nothing better than getting to know a main character before you even pick up a book. Enjoy, and don't forget to add this to your reading list! 1. If you had to describe yourself in just one word, what would it be and why? One word? Survivor. I will do whatever it takes to make sure I live until I'm at least a hundred years old, even if that means going against everything my kind, the Aura's, believes in. I mean, seriously, who wants to die young? 2. How do you think that Christian and May would describe you to others? May would say I'm reserved, but she just doesn't understand me that well. But she will, especially when she meets other Aura's and sees how jacked up their views are. Then she'll get it. As for Christian, he'd say I was stubborn. Maybe I am but I will never let anyone, even a hot guy, tell me what I am capable of. 3. I know that loosing your parents was tough, but you always had Jake. What is your best memory of living with him? Jake is awesome. When I was younger and even after my dad died, we would have all sorts of theme-related parties. Like cold cereal parties, letter parties (everything we did had to start with a certain letter), football parties, Tim Burton parties. As you can tell, we pretty much turned everything into a party. 4. What is one vice that you have that we should know about? One thing I do obsessively is watch those ghost hunters shows. Ghosts fascinate me because if they exist then maybe I could find a way to channel my parents and make sure they are okay. Their existence also means that there is life after death and that's really cool. It makes me not so afraid of death. 5. Your town is creating a time capsule. What item do you put in to represent you? I would put in this little figurine I have of Wonder Woman. It used to be my mother's when she was a little girl. I'd also put in a box of Fruity Pebbles; they're my favorite. And if I could part with it, I'd put in my collection of Anne of Green Gables books. I would let Gilbert pull my hair anytime. 6. Finally, what are your hopes for the future? I really want to go to college, somewhere in the New England area. As for a profession I'd love to work in corporate America, maybe even start my own business. I love to create something out of nothing. After that, I'd like to get married and even have some kids. A dog would be cool, too. And somewhere in all that I want to go skydiving and learn to scuba dive. I love to explore new worlds, and the biggest ones I know of are in the sky and in the oceans. 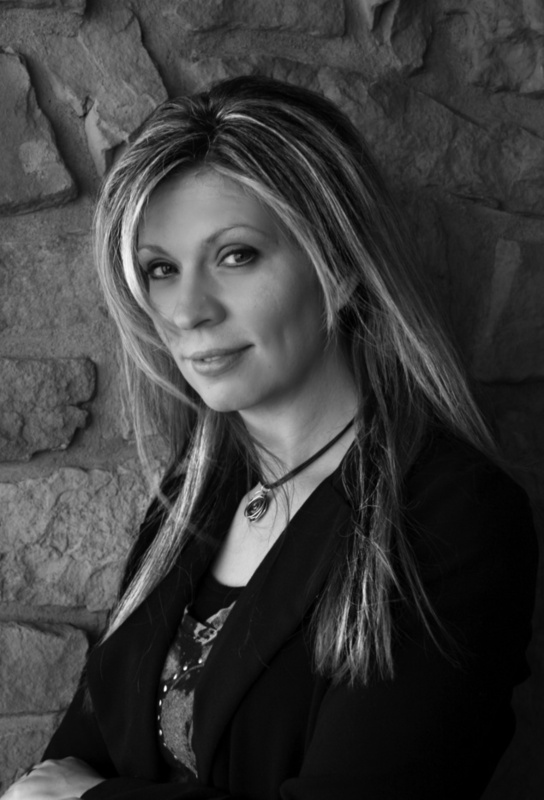 I've been drunk on writing ever since I traveled to Ireland and became blessed (or cursed) by a Leprechaun with a french accent and a bad attitude. Of course I did just steal his gold, but that's another story.